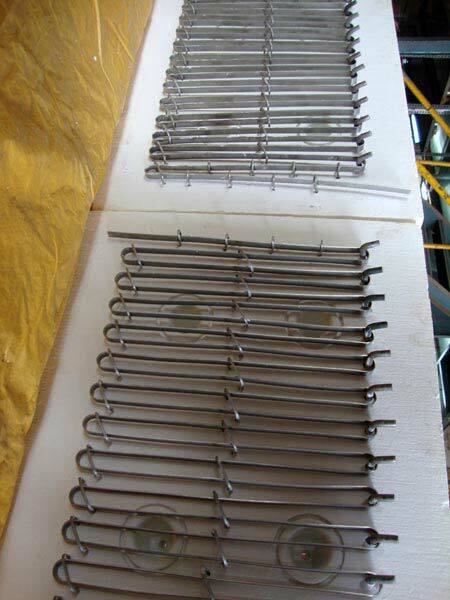 We make available several types of Heating Elements made of different wires and strips. We have a wide stock of all types of heater wires and heater insulators to cater to variegated requirements of different applications. Our Heating Element comes with element supporting, holding bricks and anchors. We are enlisted among the reputed Manufacturers, Exporters and Suppliers of Heating Element from Tamil Nadu, India. We have the capability to deliver retail as well as bulk orders for Heating Element within the promised time frame.